Dod, A.S. Aves de La Republica Dominicana. Santo Domingo: Museo Nacional de Historia Natural, 1978. Raffaele, Herbert, James Wiley, Orlando Garrido, Allan Keith, and Janis Raffaele. 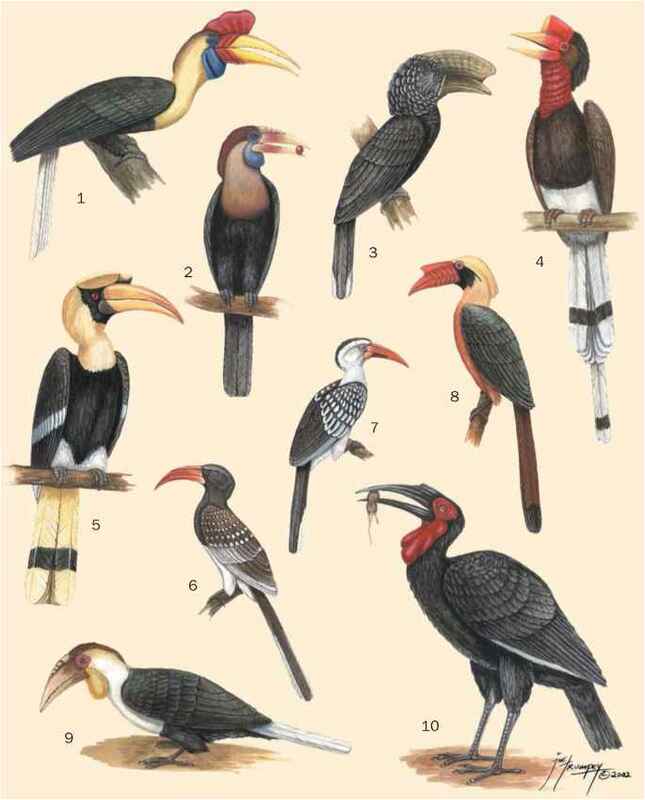 A Guide to the Birds of the West Indies. Princeton: Princeton University Press, 1998. Wetmore, A., and B.H. Swales. The Birds of Haiti and The Dominican Republic. U.S. National Museum, Bulletin 155. Washington, DC: Smithsonian Institution, 1931.